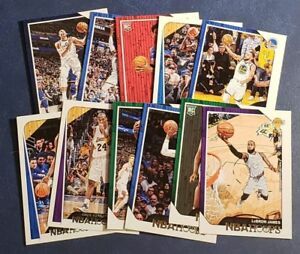 Details about 2018-19 Hoops Panini (1-300) Base Cards Rookies (A-Z) You Pick From List. Deal done well. Free shipping a plus! Product as described. Fast shipping. Thanks.